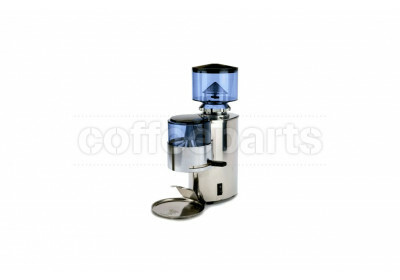 Coffee Grinders are one of the most important parts of the espresso making process, with freshly ground coffee being a key part of the perfect coffee. 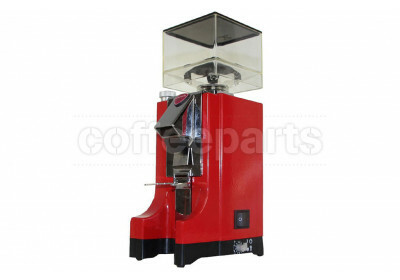 Consistent grinds, even particle size distribution, grind speed and coffee retention are factors which differ between different grinder. 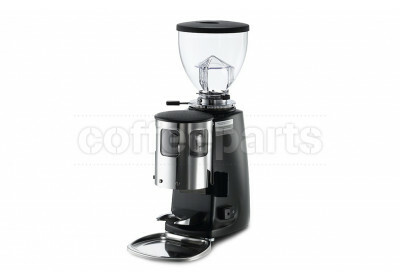 And for households with early risers, burr coffee grinder noise plays a part in choice of grinder too. 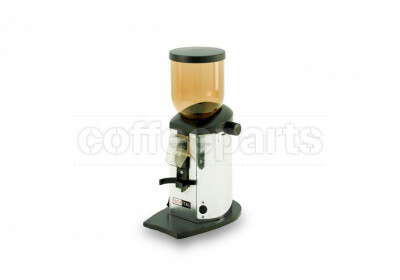 Consistent grinds and an even particle size distribution are crucial, especially in espresso coffee. 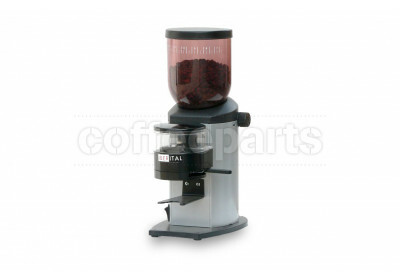 The particle size distribution is the amount of fine coffee grounds to boulders (larger coffee grounds). 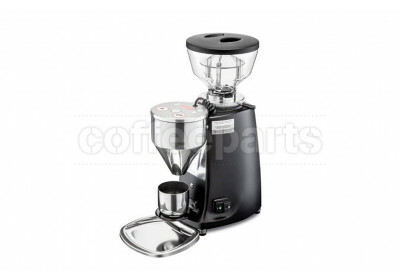 The more even the grind, the more even the coffee extraction when 9 bars of water pressure hits the coffee grounds in the portafilter. 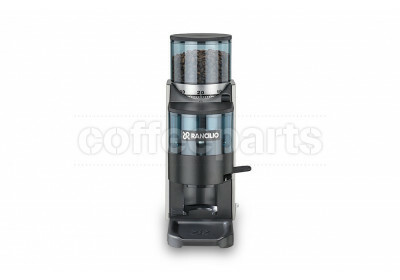 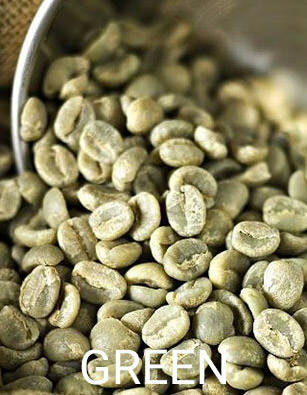 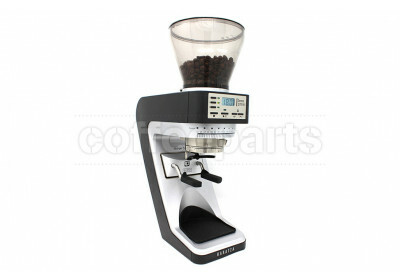 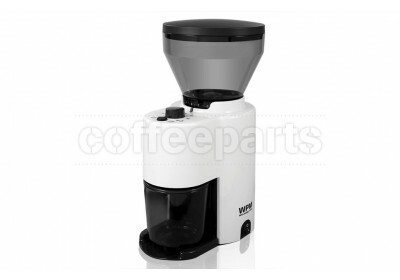 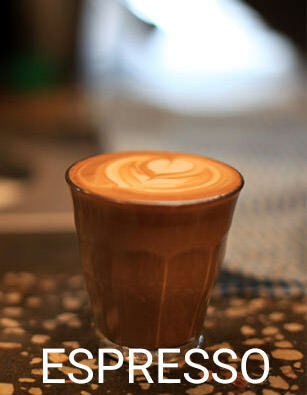 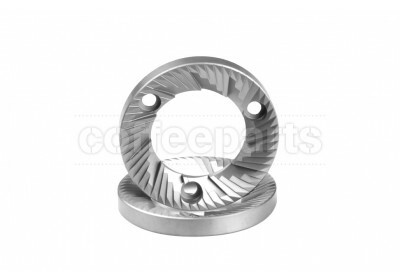 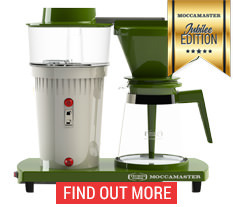 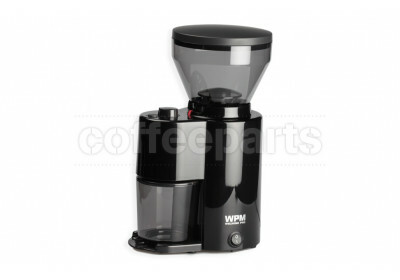 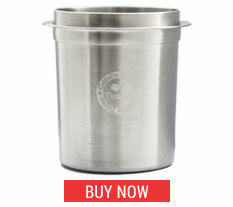 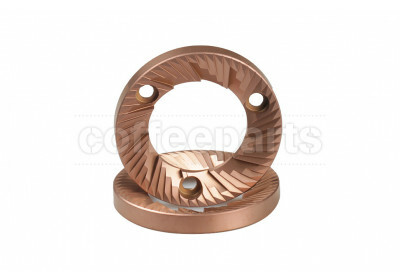 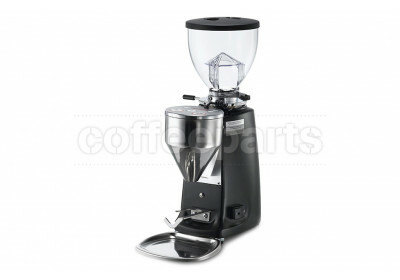 Consistent grinders allows foe coffee to be extracted evenly. 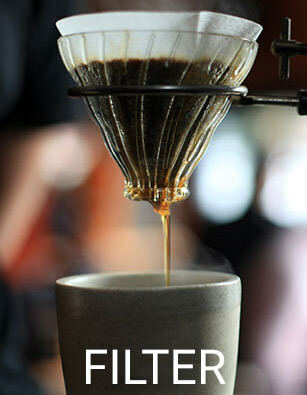 If an uneven extraction occurs this is called channeling. 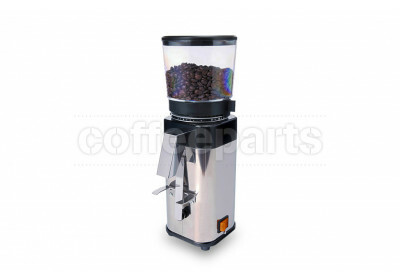 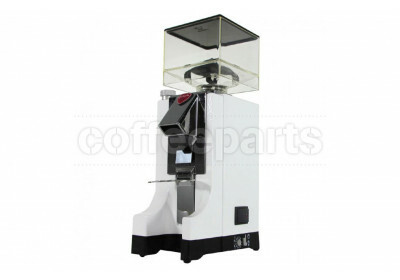 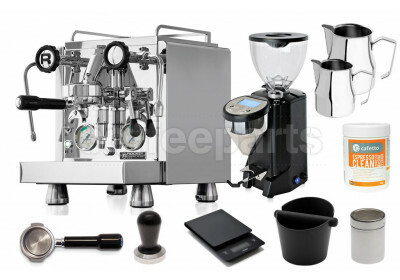 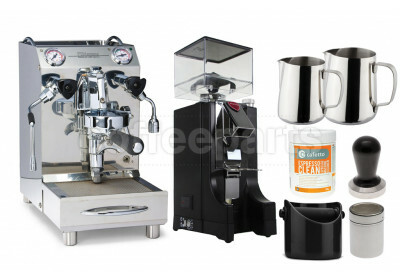 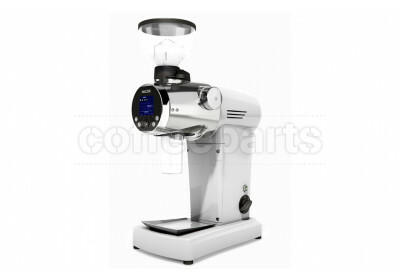 Automatic coffee grinders are generally based on a time parameter, so once you adjust the grind size, you then adjust the time in which the grinder runs for. 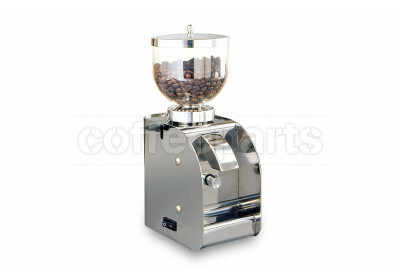 This way when you grind it always grinds the same amount of time, which equates roughly to the same amount of coffee. 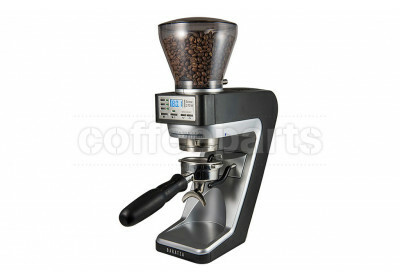 However, as coffee oxidises and gets older, you need to grind slightly finer, which means you need to increase the grind time slightly. 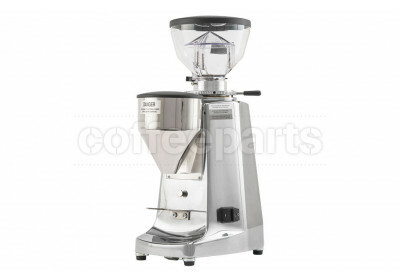 This is called dialling in the grinder, and grinders that are easy to adjust, both grinder and time, are more practice in the long run. 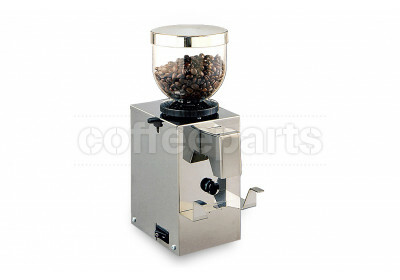 This was the grinder always grinds a fresh batch of coffee to be used, rather than grind into a dosage chamber which holds coffee. 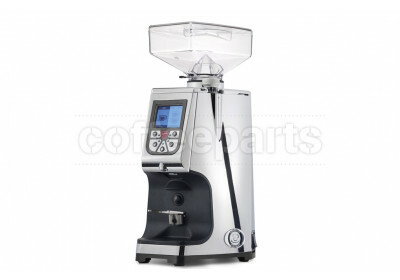 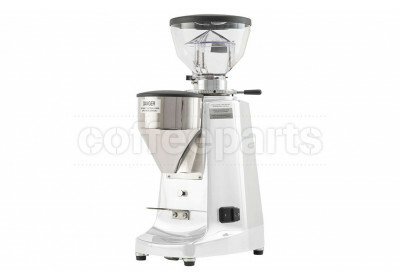 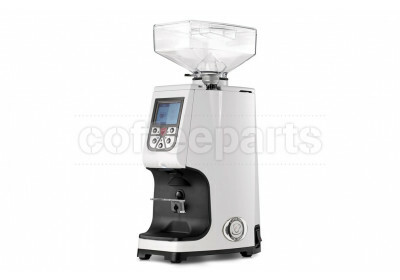 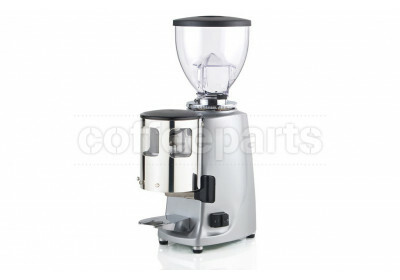 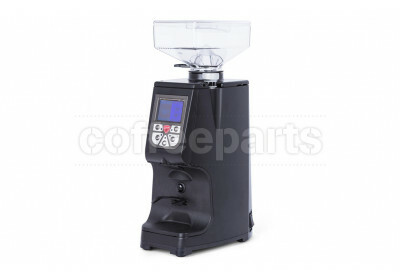 As such Automatic electronic grinders have gained popularity, and we barely sell dosage chamber grinders these-days. 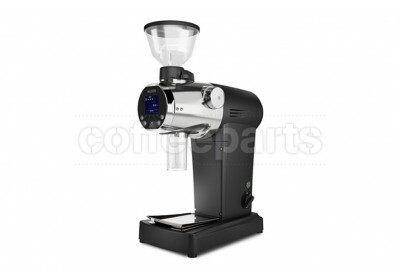 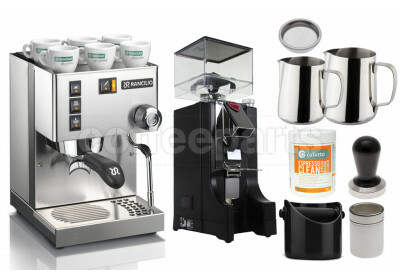 Electric coffee grinders vary in price from high quality entry level grinders like the Baratza Encore, to the best home coffee grinders like the Eureka Atom, Mazzer Mini-E and Rocket Fusato. 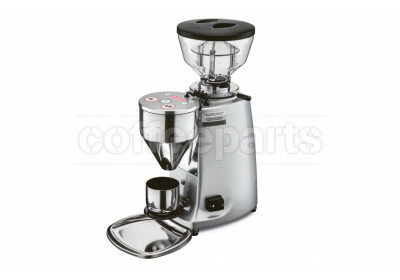 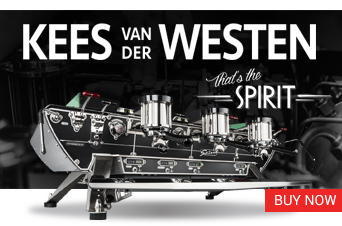 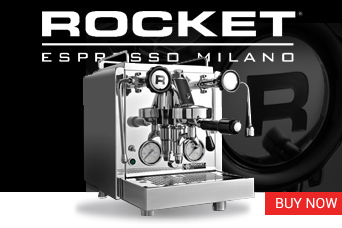 These are the best home espresso grinder without using full blown commercial grinder at home, which can significantly blow out the budget (think EK43). 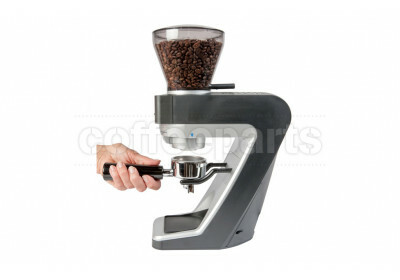 Although grinder quality in espresso is key, variance in other brew methods like filter coffee and french press mean that grinder choice is a little more open, with entry level grinders still performing ok. 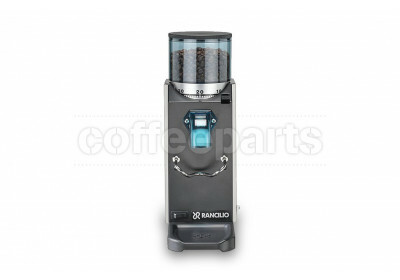 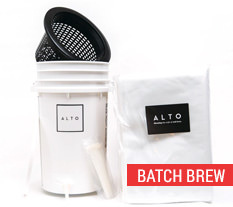 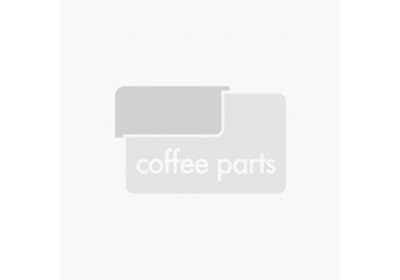 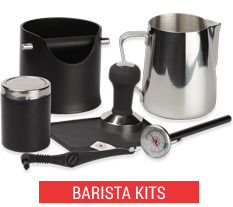 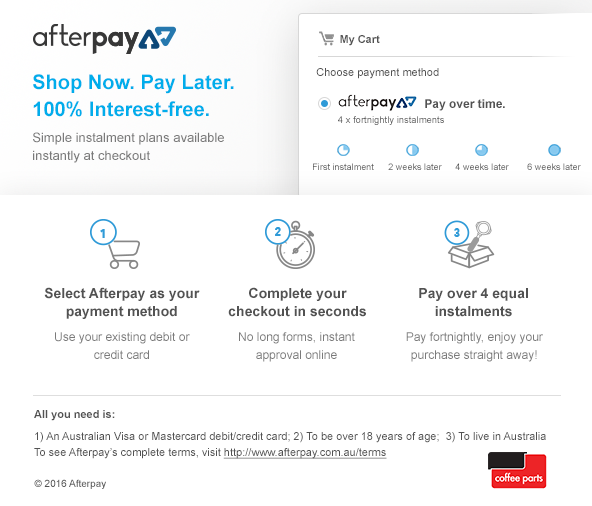 So when it comes to grinders we generally recommend an entry grinder like the Baratza grinders for filter coffee, and the best grinder your budget allows for espresso coffee. 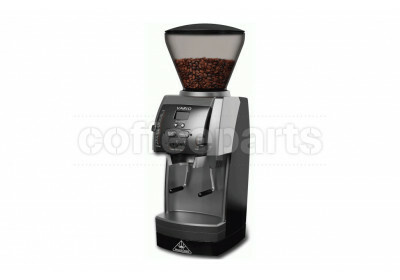 Even if that means compromising slightly in the choice of coffee machine, as ultimately a coffee grinder gives you the best value for money results in coffee.